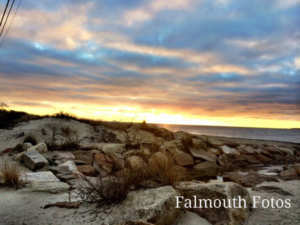 Romance on Cape Cod is not hard to find this time of year! Our beautiful ocean shores, often still blanketed in snow, are quiet and tranquil – the perfect scene for love. Whether you’re traveling from near or far, once you cross the bridge, you’ll feel oceans away in your own romantic world built for two. Chart your own course for your romantic weekend, and take a self guided lighthouse tour all the way from Nobska Light to Race Point. Finish the tour with dinner at the Mews Restaurant in Provincetown and see for yourself why this has been a destination for stars like Elizabeth Taylor, Judy Garland and so many more. Or, perhaps you have your heart set on staying close? Then, we suggest a long walk through quiet woods. Beebe woods at Highfield Hall will provide the perfect backdrop for your romantic stroll. 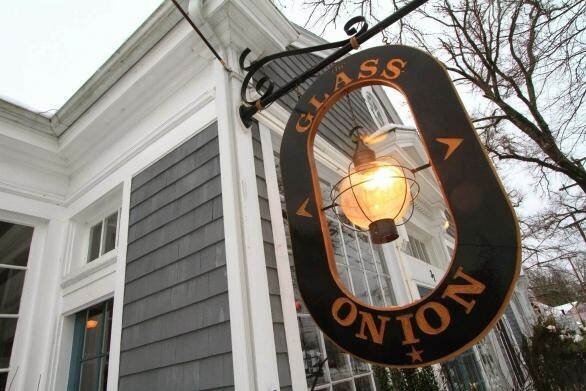 Finish your night with dinner at one of Falmouth’s favorite restaurants, C Salt. This charming restaurant will be sure to make any night feel like Valentine’s Day. If you arrive before your reservation, you’ll be shown upstairs to a private and cozy lounge area to enjoy a drink and the warmth of a fire. We suggest using this time to take a peak at the menu, everything they offer is unbelievable and it may take you a while to decide! If you’d prefer to leave the planning up to Cupid, allow Captain’s Manor Inn to treat you to an unforgettable weekend with our Romantic Getaway Package! The romance begins as soon as you arrive as a dozen beautiful roses will await you. Of course, what goes better with roses than champagne and chocolates! That’s why we’ll also have a chilled bottle of French champagne along with chocolates from a Falmouth chocolatier, Ghelfi’s ready and waiting. After you’ve settled in and enjoyed your treats, perhaps you’d like to take advantage of the tickets to a sunset cruise aboard the Liberte sailing right out of Falmouth Harbor! Enjoy a bottle of wine as you sail in a beautiful schooner as the sky comes alive with color. Or, since romance is all about decadence, perhaps you’d rather dinner at a renowned restaurant only steps away from the Inn? In that case, skip the cruise and head straight to The Glass Onion with your $100 gift card. They don’t take reservations but we suggest you stroll over, put your name on the list and head back to the Inn for a pre-dinner glass of wine out on the veranda. When you head back to the restaurant, prepare to be delighted by the chef’s unique and thoughtful pairings and creations. This is one of our favorite spots on Cape Cod! 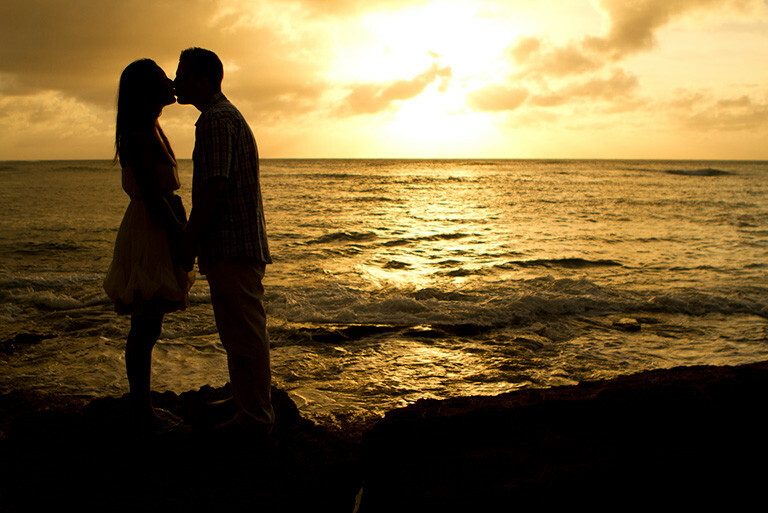 The Romantic Getaway Package has day time activities covered as well! Included in your stay, are two adult roundtrip tickets to Martha’s Vineyard, because what Cape Cod getaway is complete without a trip to the Vineyard? Once you get there, the island is your oyster. You can rent bicycles, go birdwatching at the Felix Neck sanctuary, or indulge in the amazing shopping and dining destinations that are peppered all around. Don’t forget that a delicious breakfast is included every morning you’re with us to help you start your day off on the right foot. We also offer refreshments beginning at 3pm. 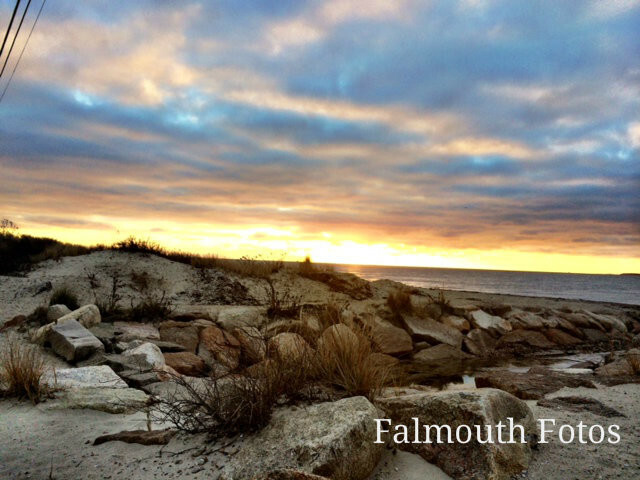 Cape Cod is the perfect destination for a romantic getaway, and we know just the way to show it to you. So join us this season for a long weekend built for two!